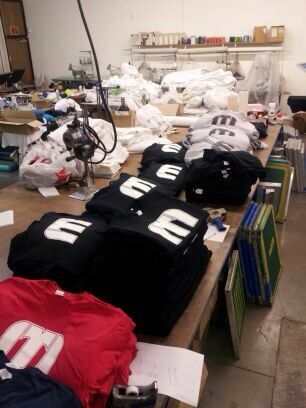 Threading the movement for cause marketing with clothing all over the world. Dedicated to helping organizations and individuals share their love with every thread. 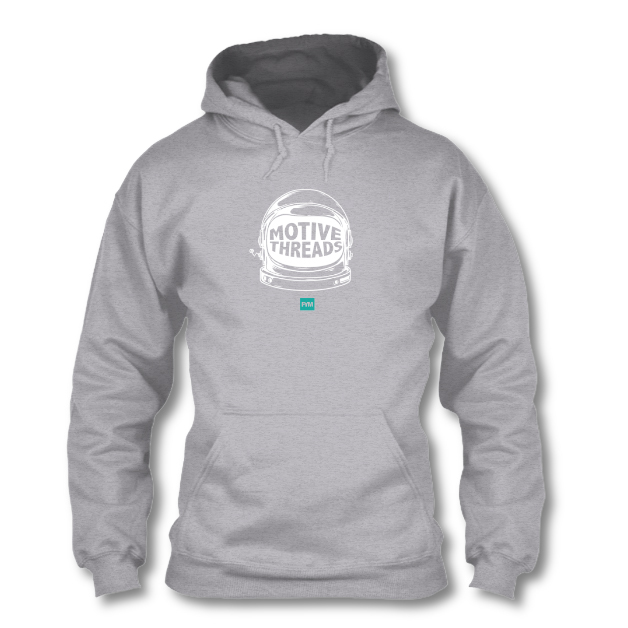 Our intention with Motive Threads is to change the way you view your clothing. In order to do this we have to look at one of the most basic questions that drives us when shopping for clothing: “Why did I buy this shirt or outfit?” This question can have a variety of answers such as; “It’s my favorite brand”, “It was on sale”, or the most generic answer “It looks cool”. 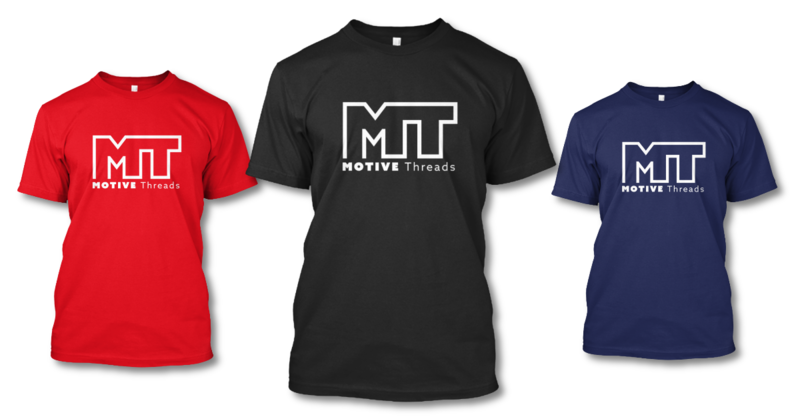 The people behind Motive Threads feel that it’s time to change these answers into something a little more meaningful for example; “it’s helping someone in need”, “it’s for a better cause”, “it’s helping the environment”, or the most important one “I am part of something greater then myself.” Clothing over the years has become a single notion of one’s identity from the outside but what if it could be something more? Here are some characteristics that make eco friendly clothing eco. Made from non-petroleum-derived fibres, that are already occurring naturally in the environment. Made from recycled materials (e.g. recycled plastic, recycled fabric), and hence this process helps to divert some waste away from the waste management systems, as well as reduce the usage of virgin materials. Not processed with any harmful or synthetic chemicals (e.g. synthetic dye or chemical-based finishing), which can contribute substantially to the pollution. For example, eco textile are usually left undyed, or they are made from naturally coloured fibres, such as cotton (yes, not all naturally grown cotton at white). Manufactured in processes that require less water and energy, or produce less waste and pollution. In addition, the entire product lifecycle of the eco friendly clothing fabric should also leave less carbon footprint, as compared to conventional clothes. Manufactured in processes that use renewable energy sources like solar energy or wind energy, instead of non renewable energy like coal. Casual Clothing: For the people that are in need of new clothes with a comfortable fit for school or casual outing. Something fresh and new that wasn't worn 3 days in a row. 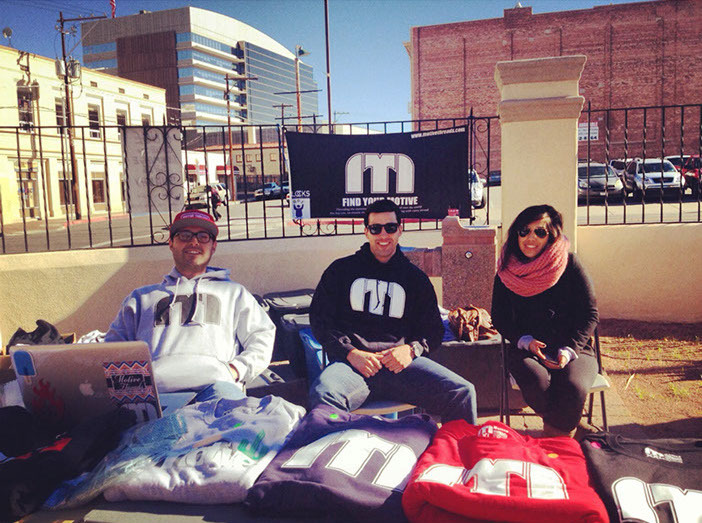 Clothes to help them feel the love from the people out there that can help. Business Clothing: For that person that needs to make that first impression on a job interview but cannot afford the proper attire. 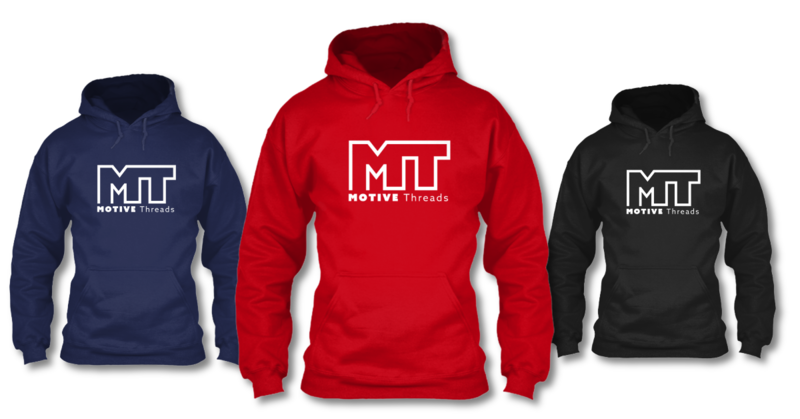 Athletic Clothing: For anyone that has the motivation to step out on that court, field, or inside a gym, and have the right clothing to fulfill their athletic dreams or personal resolutions to get in or stay in shape. We all have different clothing for different situations in our lives, with those different motives comes some type of clothing we all put on for that special occasion. But what if that special occasion didn’t have to stop when you left the gym, or work, or a night out with friends? What if it helps other people all over who share the same motivations? What if it helps create new motives for success? 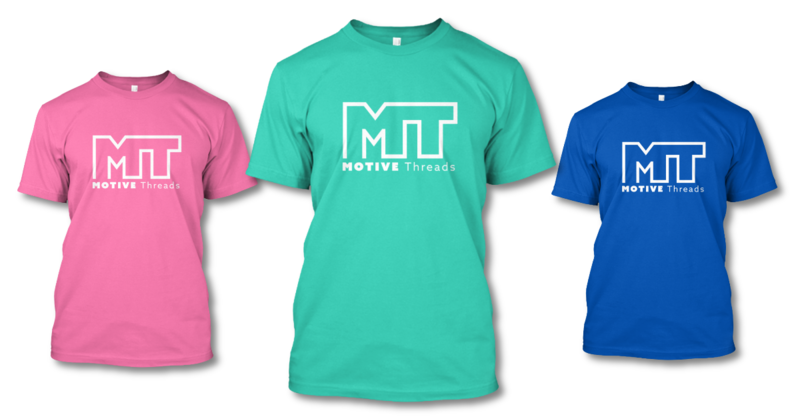 We came up with the name Motive Threads because we wanted to make something that matters; To put a positive message behind our clothes rather than just a logo. People never really stop and look at their own clothes anymore. 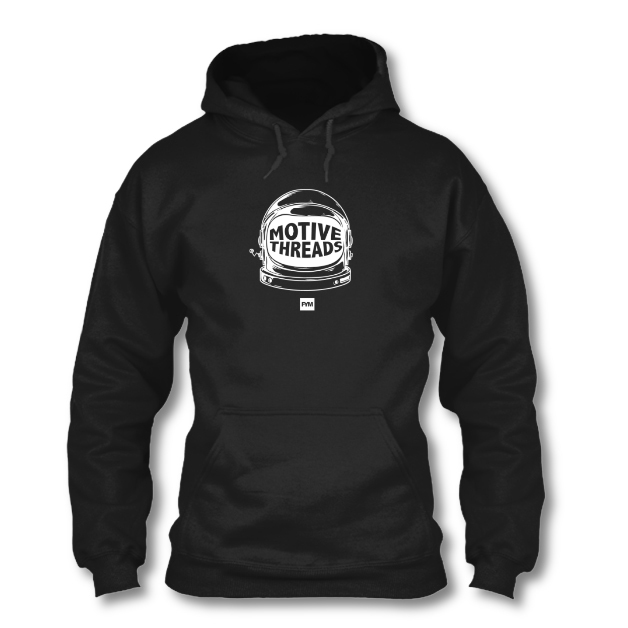 Motive Threads wants to make people stop and actually appreciate what they are wearing or how they have come to obtain that clothing. 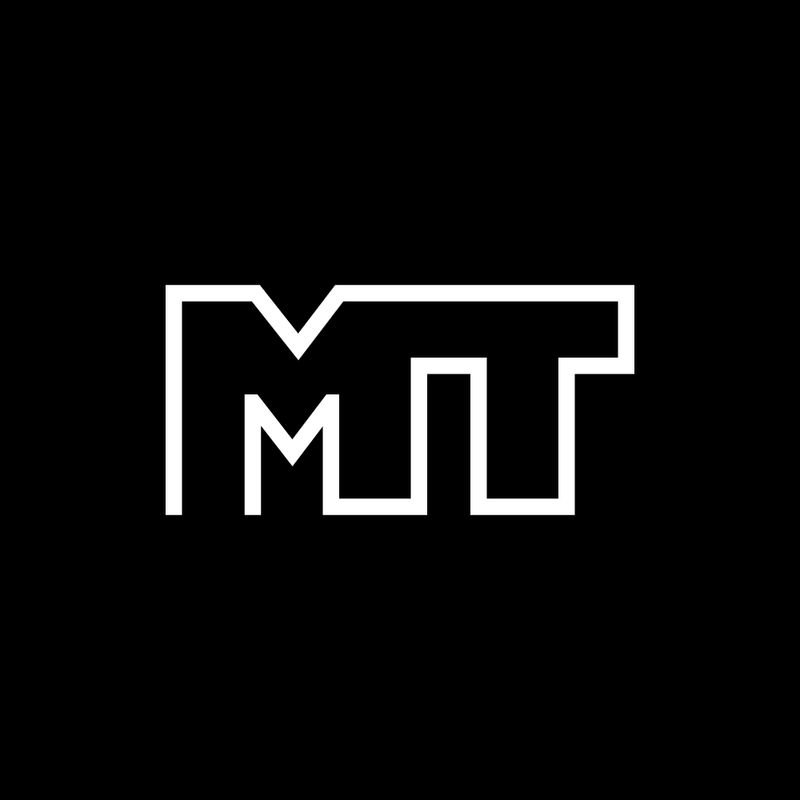 We want to create this change by making clothing that people use throughout their daily lives and feel the love and meaning behind their wardrobe.